Luca Cucina Italiana opened in 2011, and since then has gained a loyal following of repeat customers, within 6 months we had approving reviews in the San Francisco Chronicle, the Oakland tribune and online commentators. 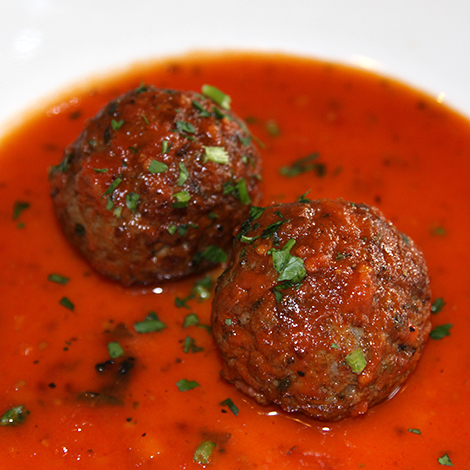 Our customers enjoy the fresh vegetables from local vendors, the Niman Ranch meat and Mary’s free range chickens, but especially the homemade pasta sauces, Cesar dressings, sausage, meatballs and chicken gravy. Gnocchi and lasagne are made from scratch. People love my pomodoro sauce, from a family recipe going back to 1900: from grandma’s kitchen to Berkeley. The very reasonable prices don’t hurt either. I am happy to share the food from my home town with people that appreciate it. Our specialty is homemade foods. We buy good ingredients and prepare the foods through long and artisan process. Luca was born and raised in Molise, in South-central Italy. He grew up in a large family with limited resources. As a result, he enjoyed the simple and rustic foods that his mother prepared. He also feasted upon the many local delicacies that were cultivated and grew in the wild in his native farming town, which included tomatoes, wild asparagus, peppers, figs, olives and apples. When Luca left his family home, he spent time in various parts of Italy and London before arriving in the United States. He worked around the country in restaurants in Chicago, Las Vegas and South Florida. He moved to California in 2008 and immediately embraced Berkeley's "food culture". His passion for cooking led him to open his restaurant, Luca Cucina Italiana in January 2011. 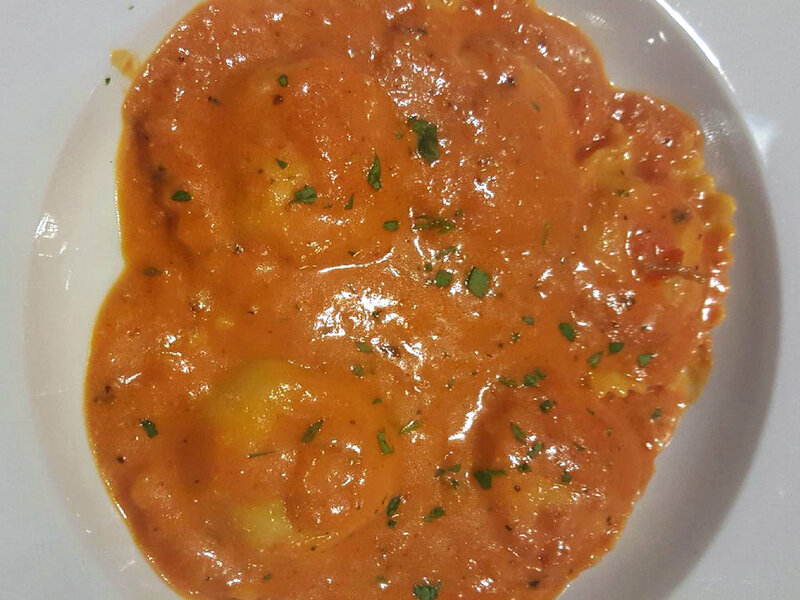 Luca's inspiration is simple food prepared with fresh ingredients. He is excited to serve you and hopes your taste buds will be satisfied. Our pasta is made of a dorum wheat flour imported from Italy, we also offer gluten free pasta made from brown rice. 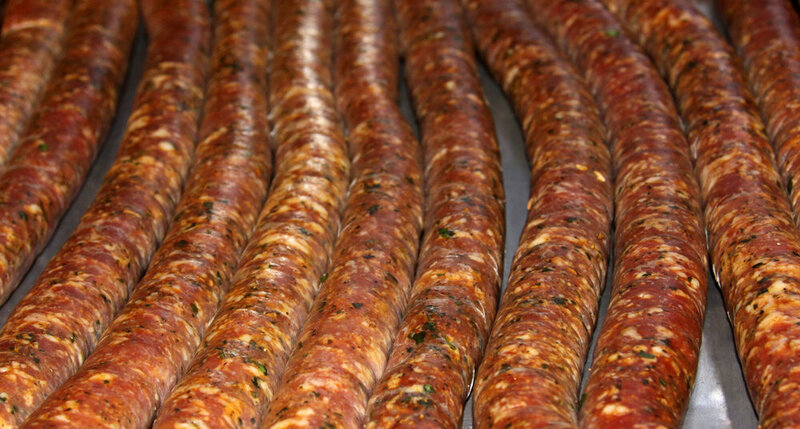 Our sweet sausage is made of 100% Niman Ranch pork, fennel and italian spices. Luca uses vine ripe heirloom San Marzano plum tomato. The flesh is mush thicker with fewer seeds, and the taste is stronger, sweeter and less acidic.